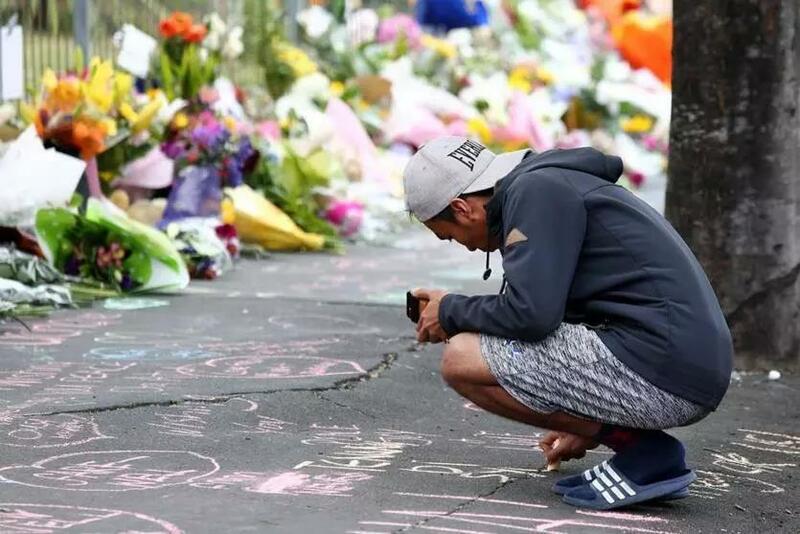 Locals in Dunedin, New Zealand lay flowers and condolences in tribute to those killed and injured. While I share Nestor Ramos’s outrage and grief over the white supremacist murders in New Zealand (“The Internet is broken — and so are we,” Page A1, March 16), I feel his solution to “blame the Internet” is dangerously misguided. Social media companies must raise their game — and fast — around detecting and removing hate-inciting content, like the “Sharia Law in Texas” video example that Ramos mentions. But the deeper issue is: Why do people become hate-filled, violent outcasts in our society in the first place? We could use technology as an ally to create a solution. Through analytics, we could quickly identify people who publicly post racist manifestos and reach out to them in a genuinely caring way. We need a deeply compassionate, smart, evidence-based approach to create “sociopath case workers” in society. Just like we have case workers who check in regularly on vulnerable elderly and disabled people, we need a similar kind of case worker who can build a connection with people who make the rest of us feel vulnerable. It’s a tricky balance. They can’t be extensions of the police force (though they can partner with the police). This would be a “fix” that employs technology and people at their best.